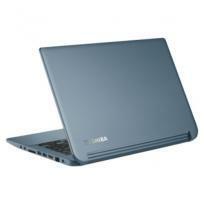 3rd Gen Intel® Core™ i5, Windows 8, 35.56 cms (14), System Memory: 4GB, HDD: 500GB + 32GB SSD, Integrated Graphics. 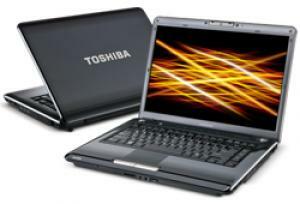 3rd Gen Intel® Core™ i5, Windows® 7 Home Premium, 36.6 cms (14.4), System Memory: 6GB, HDD: 500GB + 32GB SSD, Integrated Graphics. 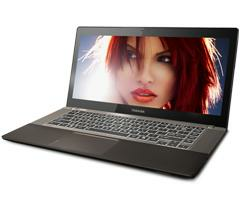 3rd Gen Intel® Core™ i5, Windows 8, 36.6 cms (14.4), System Memory: 6GB, HDD: 500GB + 32GB SSD, Integrated Graphics.